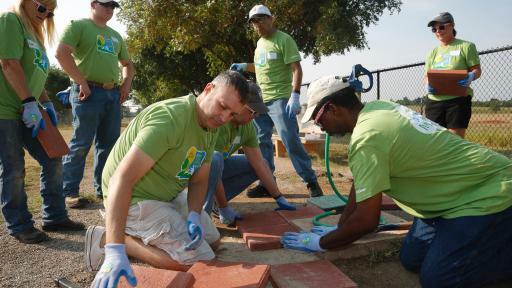 Beneful® is demonstrating its passion for dog parks again this year by lending a paw to support more than a dozen communities in their effort to improve or build local dog parks. Through its Beneful Dream Dog Park Project, the Beneful team will provide a mix of financial support, hands-on volunteerism and a variety of new resources to share its dog park expertise available at DreamDogPark.com for fellow dog lovers looking to bring their dog park dreams to life. 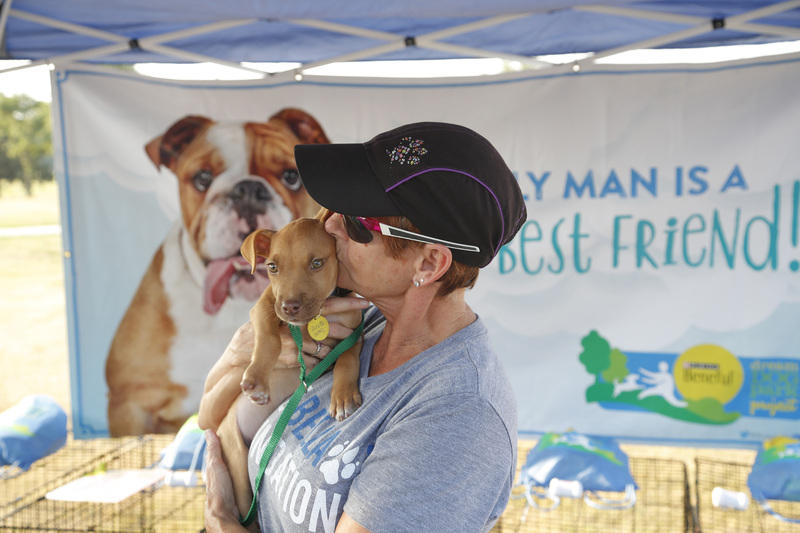 Beneful is also teaming up with crowdfunding site GoFundMe to encourage more dog lovers to seek and provide financial support for dog park improvement and building projects across the country. According to a recent survey of dog owners conducted by Beneful1, 78 percent of dog owners agree their local dog park is a great place to bring their four-legged best friend and provides healthy exercise with other dogs, but 73 percent of respondents agreed their local dog park could use improvements. Beneful also found dog parks don’t just benefit dogs, with two-thirds of dog owners agreeing they love their local dog park, too. 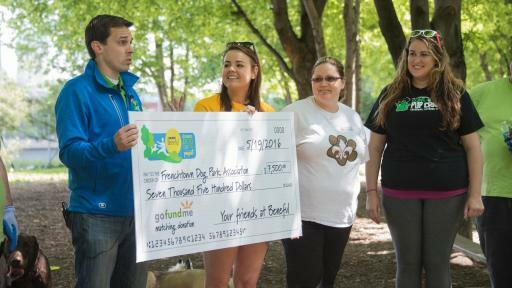 In joining forces with GoFundMe, Beneful is encouraging dog lovers to create campaigns for their local dog park projects to raise awareness and funds. Each month, Beneful will support new dog park projects and spotlight a GoFundMe campaign on DreamDogPark.com and via social media channels. Throughout the year, spotlight campaigns will receive dollar-for-dollar donation matching support from Beneful to rally local communities and help campaign organizers reach their campaign goals. The first Beneful Dream Dog Park spotlight campaign is the Frenchtown Dog Park in St. Louis with Beneful providing matching donations up to $7,500 until June 30, 2016 to help the organization reach its total goal of raising $15,000 to expand the dog park. 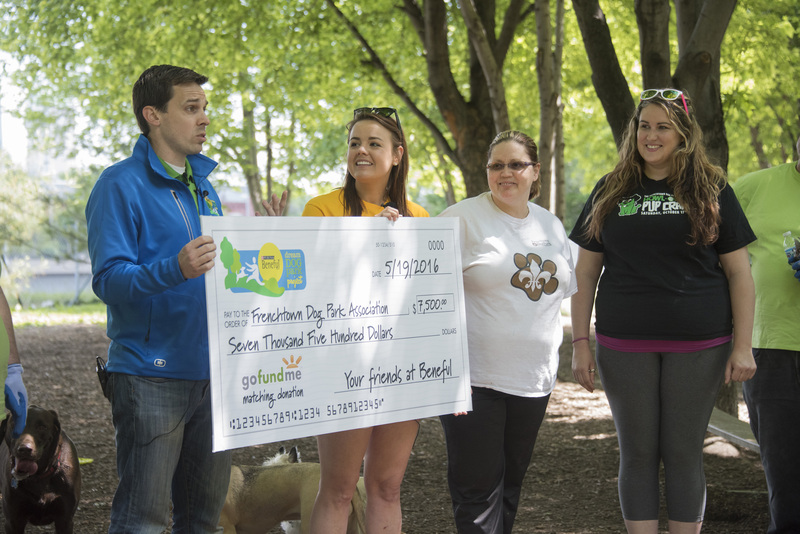 In total, Beneful will commit a minimum of $75,000 in support to GoFundMe dog park campaigns. To help fellow dog lovers who are looking to improve or build dog parks, the Beneful team has created a trove of educational resources on DreamDogPark.com. 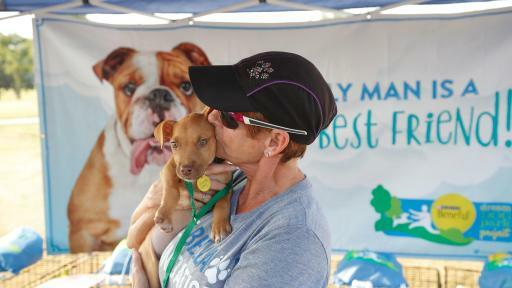 The website includes how-to articles for building and creating a dog park from start to finish, tips to galvanize the community around fundraising, as well as important safety advice from Certified Master Pet First Aid/CPR Instructor and cat and dog behavior expert Arden Moore. 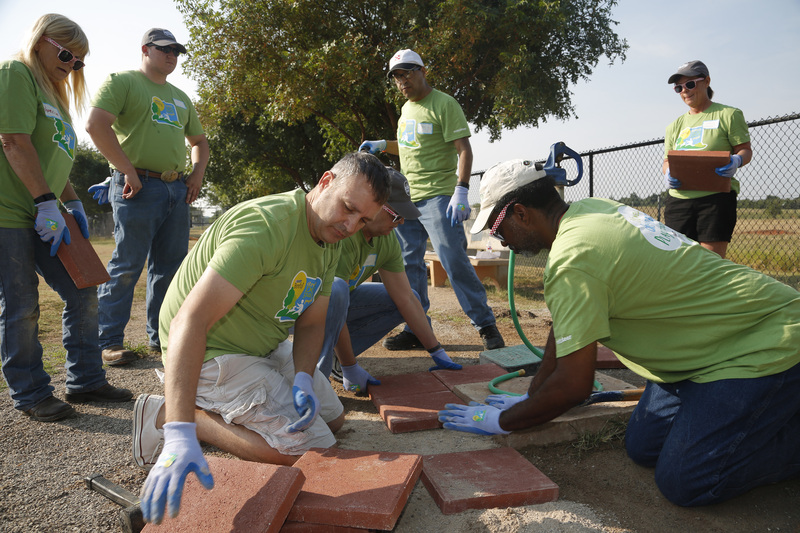 Throughout the year, the Beneful team will be visiting dog parks across the country and working alongside local volunteers to get new projects off the ground and make much-needed improvements to existing community dog parks. 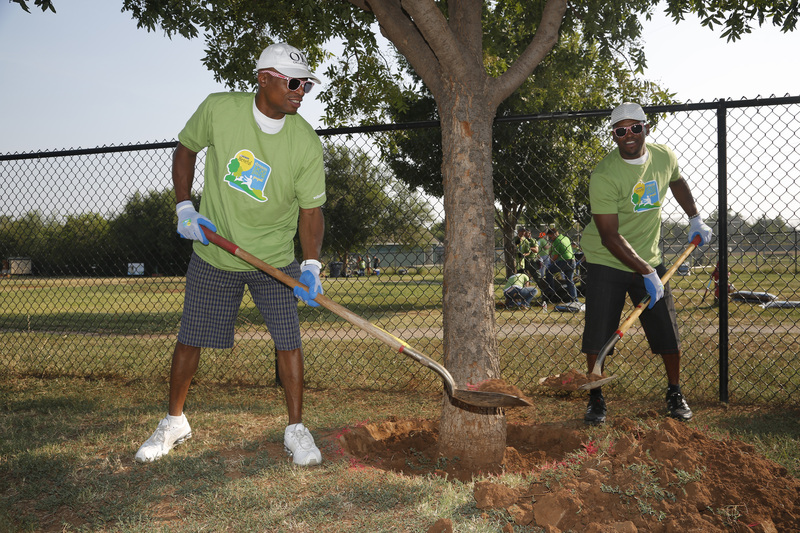 Whether it’s a clean-up day, painting project or park equipment enhancements, Beneful will help local communities better their dog parks for both dogs and owners. Select dog park projects will receive a financial boost from Beneful in addition to or in lieu of in-person support. In an effort to engage and motivate the entire Dream Dog Park Project community, Beneful will be calling on dog lovers to join in the effort by sharing Dream Dog Park Project social posts and creating their own posts on Facebook, Twitter and Instagram to trigger dog park donations throughout the year. To kick off the program, for every share or post that tags @Beneful and uses the hashtag #DreamDogPark from now until June 30, 2016, Beneful will put $1 towards Dream Dog Park projects this year, up to $50,000. To track the progress of the 2016 Beneful Dream Dog Park Project, follow and connect with the team on Facebook via Facebook.com/Beneful, Twitter via @Beneful or Instagram via @Beneful and use or follow the hashtag #DreamDogPark. Beginning at 12:00 a.m. CT on 5/16/16 and ending at 11:59 p.m. CT on 6/30/16, or when the maximum aggregate allocation of $50,000 is reached, whichever comes first, Nestlé Purina PetCare Company (“Purina”) will put $1.00 towards the Beneful Dream Dog Park Project to support local dog park projects for every post on Twitter, Facebook or Instagram using the #DreamDogPark and @Beneful. Valid in the 50 U.S. and D.C. Must be 18+. Void where prohibited. 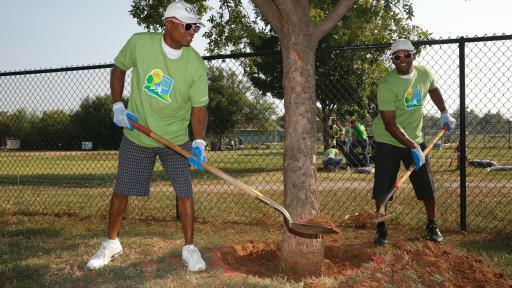 For more information about the Beneful Dream Dog Park Project, please visit Beneful.com/DreamDogPark. Distribution of all funds raised shall be determined by Purina, in its sole discretion. 1 The 2016 Beneful Dream Dog Park Survey presents the findings of an online survey conducted by Toluna from February 22-24, 2016 among a sample of 1,060 American dog owners 18 years of age and older. The margin of error for a sample of this size is ± 3% at a 95% level of confidence.